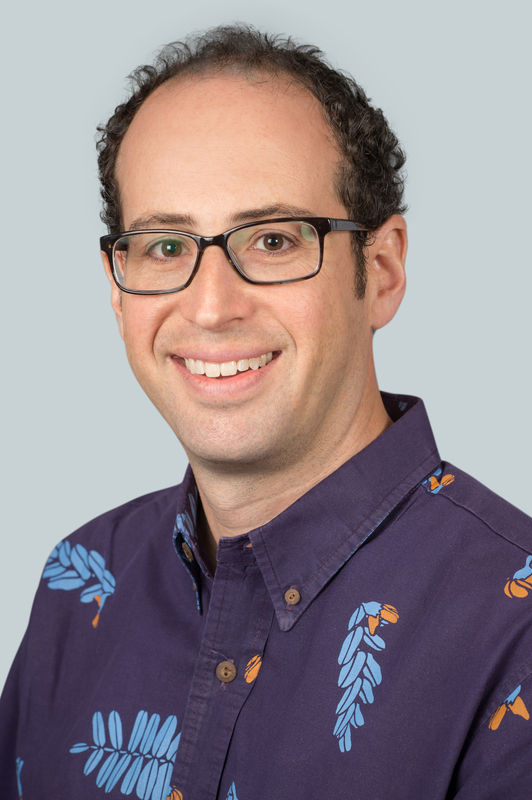 Avi Mannis is the Senior Vice President - Marketing of Hawaiian Airlines, Inc., a position he has held since July 2014. As Senior Vice President - Marketing, Mannis is responsible for Hawaiian Airlines’ brand, product, advertising and promotions, direct marketing, and direct sales and service channels. Previously, Mannis served as Vice President - Marketing from 2011 to 2014, and Vice President of Revenue Management and Schedule Planning from 2008 to 2011. Mannis joined Hawaiian Airlines in July 2007 as Senior Director of Transformation. Prior to Hawaiian Airlines, he worked at The Boston Consulting Group in New York City and Paris, France, and at Christie's Auction House in New York City. Mannis is a graduate of Brown University, earning a B.A. with honors in Old World Archaeology and Art. He went on to earn his M.B.A from the University of Pennsylvania's Wharton School of Business.